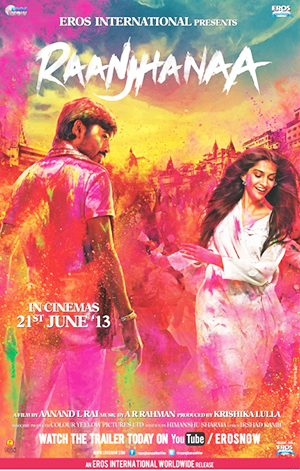 Raanjhanaa brings the fresh breath of air for the silver screen. No good releases except YJHD, Box office was waiting for something to bring back shine. Viewers were also waiting for Raanjhanaa from the first day it’s promotions started. Long awaited movie that fulfills the expectations of the audiences as well as hook up them to their seats. 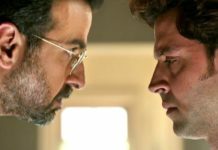 The characters of Zoya and Kundan are full of flaws, they make mistakes and blunders, Rai has tried to show two real characters and not painted the characters into a pretty picture. A brooding love story that will touch everyone’s heart. The earthy and rustic story of Raanjhanaa makes it more special. Dhanush is effortless but this time Sonal Kapoor stole the whole show. The story of Raanjhanaa is complicated but transparent. Narrated in flashback, a Kiddo of banaras, Kundan (played by Naman Jain and later played by Dhanush) is revealed and later a ninth grade student Kundan (Dhanush) watches Zoya (Sonam) imitating Madhuri Dixit. She slaps Kundan more than half a dozen times to let him know her name Zoya, which is cute as well as humorous for audiences. The movie is full with fresh surprise doses for the audiences which they will surely like, and I will not spoil these surprises here. The love story with a twist. Zoya love Akram (Abhay Deol), Dhanush loves Zoya and to add more spice, Swara Bhaskar who plays Kundan’s child hood friends tries to seduce Dhanush in one of the scenes. 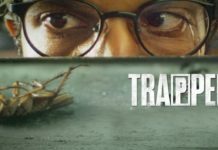 The movie also deals with Eve – teasing issues. This movie has all the worth to attract young lovers and to set more new Box office records. Raanjhana with some really incredible performances by Dhanush and Sonam, with the music of A R Rahman has come up so nicely that one can only experience it. In short I can say, it’s like a Shakespearean romantic poetry, flawless and seamless. My words cannot describe them so easily. It is a Must Watch.